Share your accounts with your friends or simply demonstrate the value of your robot or strategy to others by enabling the public profile. 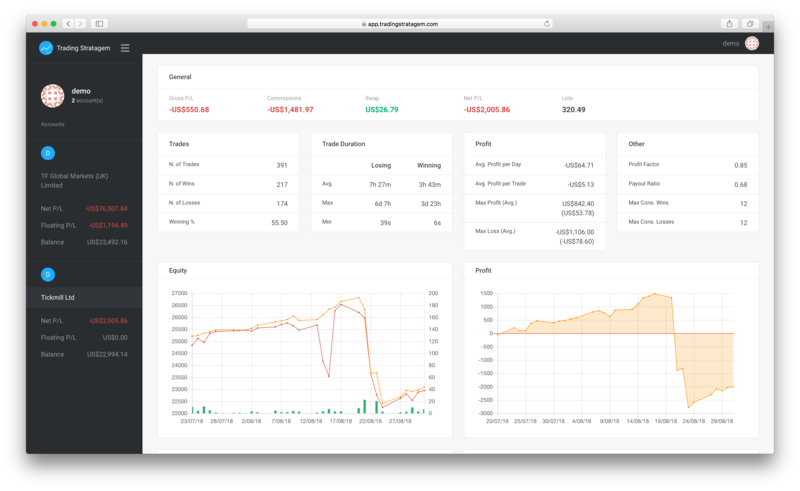 The profile page shows the main information like equity, monthly profit and strategies of your account. Take a look to a real public profile on the demo account page.